Local Riders,Local Races: Will Stephenson: Life Down Under,Epic Chaingangs & Maning up in the UK! Will Stephenson: Life Down Under,Epic Chaingangs & Maning up in the UK! Setting the Scene: Its late November 2010, Dan Lloyd is training hard for what will turn out to be his final year in the pro peloton. 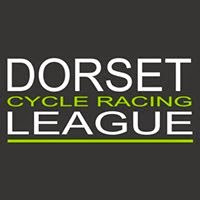 Will Stephenson is just starting out on his journey, still riding for his first club, Bournemouth Arrow, the fifteen year old is looking to take the next step. Both are out with the local “fast men” getting the miles in and knocking bits out of each other. Lloyd laid the foundations of his career with these rides as a seventeen year old and Stephenson is following the same path. On the flat everyone fancies their chances against the “pro” but as the road starts to climb Win Green, a vicious little lump in the Cranborne Chase in north Dorset the banter dries up. Half way up the climb Dan puts a little bit more through the pedals and soon the group is spread all over the hill, except, that is, for Stephenson. First on the wheel, and then chatting alongside, the pair ride away. 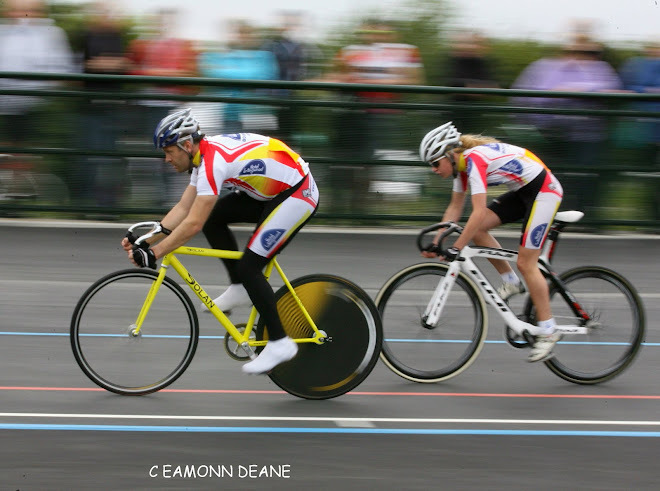 The gulf between Lloyd and the rest is evident, as is the potential of Stephenson, a few weeks earlier he had won the U15 title at the hill climb championships in the West Midlands and his cycling world was full of possibilities. Three years on, Stephenson has just finished his first season riding full time for Rapha Condor/ JLT. Learning his trade, riding for his team leader, keeping his head down and getting on with it! The eighteen year old wrapped up his season riding the Tour of Britain, finishing 45th, the youngest rider in the race. Will is still in close contact with his old Win Green sparring partner and has spent the winter training and racing in Australia ahead of the European season. With schooling out of the way and his university place on hold Stephenson is fit, focussed & raring to go, “Local Riders, Local Races” had a quick chat with Will on his return to his base on the Dorset/Hampshire border and started by asking about life down under! How did your training go in Australia? "My training went pretty well, especially for the first month in the build up to Christmas. I’ve been working closely with Dan Lloyd and have completely changed the way I’ve approached my training this winter. My power's increasing and I'm feeling stronger and stronger on the bike. When the rest of the team came over it was harder to fit in the specific training that I needed to do. We’d ride as a team most of the time which meant it was hard to do individual stuff. The rides were still hard and the training was tiring, but it was just a different kind of training to that I need most". Apart from the weather how does the riding differ from Dorset and the UK? "The roads are really wide and most have a ‘hard shoulder’ type edge which gives you a bit of separation from the cars, of which there were very few! The drivers’ attitude towards cyclists is even worse than in Britain though. The roads aren’t as rolling Dorset and Hampshire, which I missed. There was a 7km climb called Mt. Alexander not far from us which was great for efforts. There wasn’t really much in the way of scenery though, and the roads were getting a little tedious towards the end of the trip. I was starting to look forward to getting back on home roads. The stand out difference is that in Bendigo, where we were staying, no one likes to train on their own. All the group rides always met at the same roundabout and there would be different group options every hour of the morning, every day of the week. No one ever seemed to be at work! There was a great cycling scene on and off the bike. The people who you trained with in the morning would often meet you later for a coffee or BBQ. There were some epic chain gangs that would be complete smash ups. Often starting with 50+ men and women. They were really solid training. It’s hard to imagine there being anything like that in Bournemouth, but I would love to be proven wrong. No one minds getting up early to train either!" 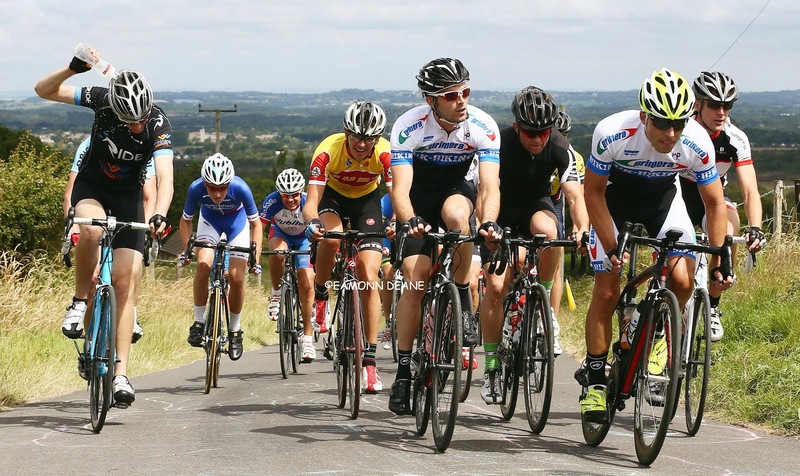 "We raced in the Bay Crits and then did the New Zealand Cycle Classic. The Bay Crits were tough and didn’t particularly suit me, but I was pleased with the way I rode, especially for the 2nd of January. New Zealand was spectacular and the race was pretty good as well. The whole team rode strongly and got some good results. I can’t wait to get stuck into some more road racing". Were you aware of how bad the weather has been in the UK and has it been hard adjusting now you are back? "I’d seen some pictures of the flooding and heard rumours of the never ending rain. It made it so much sweeter being somewhere with guaranteed sunshine. It only rained twice in 2 months! It’s been difficult getting used to the weather back here, I seem to have lost all my judgement on which clothes to wear. I was riding along the other day in a hail storm, I couldn’t see, my face was burning and I just thought ‘wow Britain is a really rubbish country’. I seem to have manned up and am back into a good training routine now". Have you come back fitter? "I’ve definitely come back fitter. It’s the way you can train so consistently out there. Starting the race season a couple of months earlier than last year means I’m in a much better place compared to last year as well, I’m looking forward to seeing the position this will put me in in a few months time". What is your race programme for this year? "The main stage races I’m doing for the first part of the year are Tour de Normandie, Tour du Loir-et-Cher and Tour d’Azerbaijan. Then there are a few more local races and Elite road series races mixed in. It’s a more interesting race calendar than last year as I don’t have school to juggle as well". What did you miss most while you werre away? "Well obviously (as she’ll probably read this at some point) I have to say my girlfriend! It was tough being away from friends and family for that long as well. Christmas day was probably the low point. It was good to be living with team mates though, we got on well and had a good laugh. It was always a pretty good atmosphere and I think that helped a lot". Will Stephenson gets his 2014 season underway at the Severn Bridge road race on March 2. Chris Opie leads a four man Rapha team that also includes Edward Laverack and Elliot Porter.